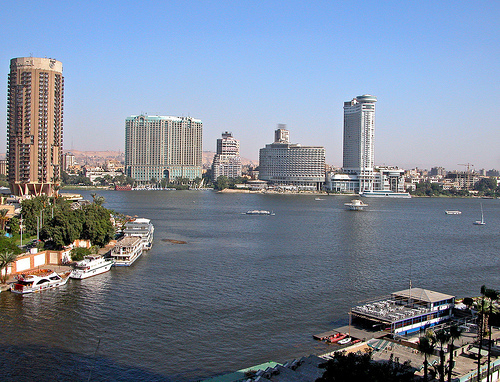 Here are some practical travel tips for Cairo. Valid for travel from mid-November, 2016 – early-December, 2016 and from mid-January, 2017 – early-May, 2017. Must purchase at least 1 day in advance of departure. Royal Jordanian is a member of the Oneworld alliance and American partner. Mileage earning with American is below. This fare will earn 25% mileage with British Airways. Support us by using our Priceline link to book with dates found on ITA Software Matrix Airfare Search. 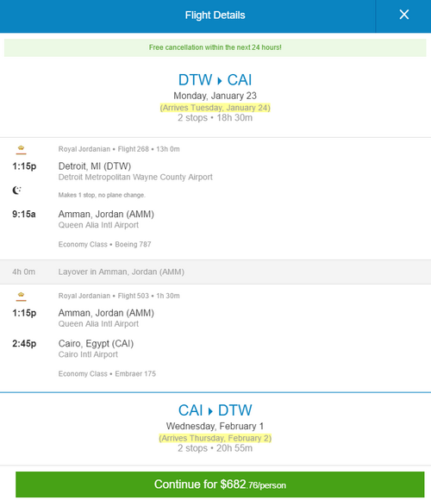 Make sure you enter “Royal Jordanian” in the Airline textbox in the Advanced Flight Options section.